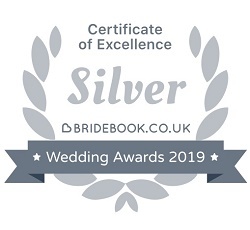 A while ago I looked at mobile disco contracts and mentioned that I also have a wedding planner that I use in addition to my contract. 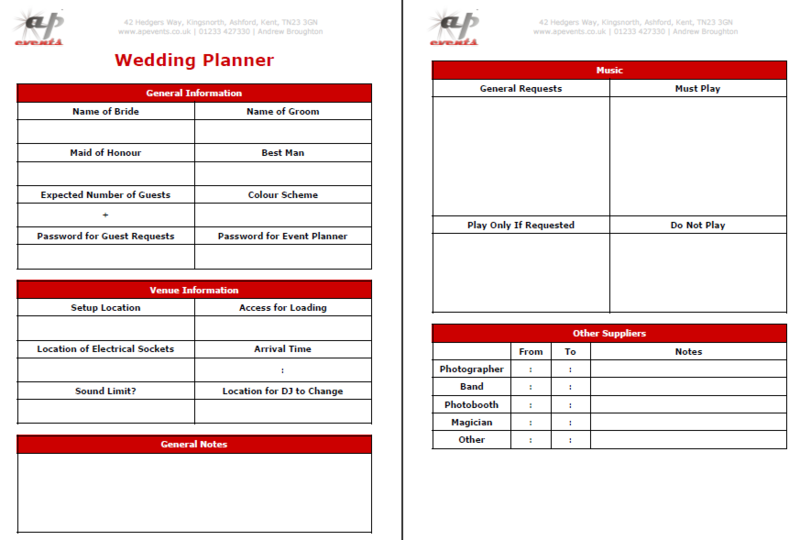 I have created a wedding planner that I use for most functions to capture the requirements of each bride and groom for their special evening. The purpose of this form is to ensure that I capture all of the information I need to help ensure the evening flows as smoothly as possible. It’s useful for me to know who else I’m working with during the event, such as a photo booth or band so that I can co-ordinate in advance to check how much space is required. The wedding planner includes the running order for the evening and becomes my bible for the evening. As they say, failing to plan is planning to fail. So I’d rather double check all the details in advance then forget something.